At the heart of productivity is organization. Whether you are organizing your thoughts or your tax documents, eliminating the need to focus on the procedure behind something frees up time to focus on the execution. In a small business, organizing resources is more than just knowing where documents, financials, contracts are located in physical space, it is also about knowing where these resources exist in time. Documents exist in time? Huh? Not in the Marty McFly sense, but documents do change over time. More accurately, documents evolve as you edit and adjust the contents. If you build client presentations for a living, you are intimately aware of this fact. If you don’t, chances are still very good that the documents you use aren’t static. Being able to go back and look at the evolution of a document can not only provide great context for where you’re going next, it can also save time if you have to revert back to an earlier version. Versioning also lends users the much sought after element of control, and the more people that need access to the document or resource, the more the need for centralization is essential to productive operations. Enter cloud storage systems. Today, small businesses can store and share all their documents and resources online, making documents instantly accessible to team members and clients. The best free tool available today? Box. Box is a different company that offers a similar core service as Dropbox (cloud-based document storage and sharing) but with some key differences. What has impressed us most is the fact that Box is more of a collaboration tool than just a resource organization platform. The easy-to-use interface of Box as it relates to document versioning, mobile upload, and task management (including in-app note taking to template creation) all reinforce this feeling. 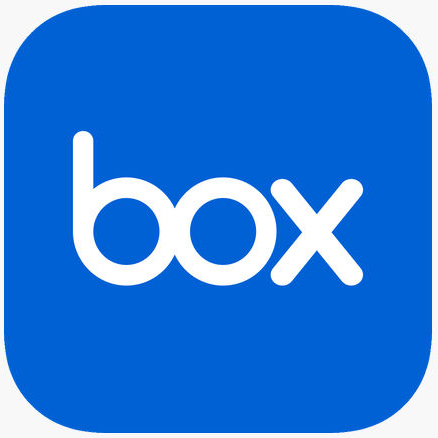 As time goes on, competitors in the cloud-storage space are becoming more and more similar in their offerings; however, when it comes to collaboration in small business and centralized organization, Box is still our favorite tool.